And, of course, the mayor displays his trademark humility when talking about his flying. 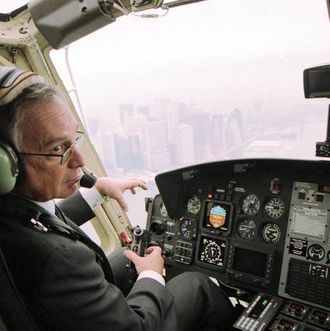 Once, after former navy pilot and Staten Island borough president James Molinaro complimented Bloomberg on how smoothly his chopper had landed, the mayor replied, “It’s not the plane. 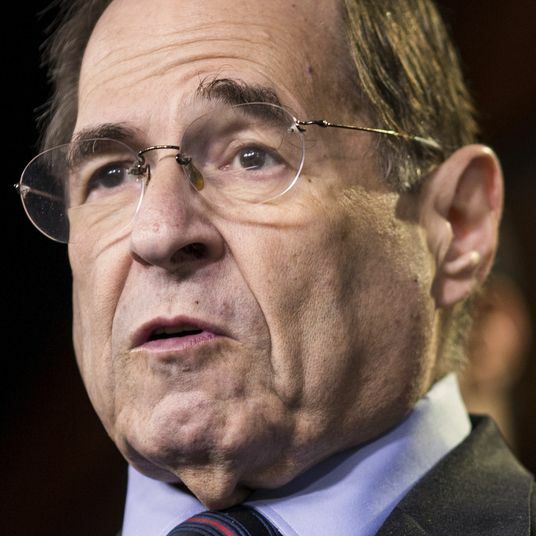 It’s the pilot.” Title of his mayoral memoir, too?